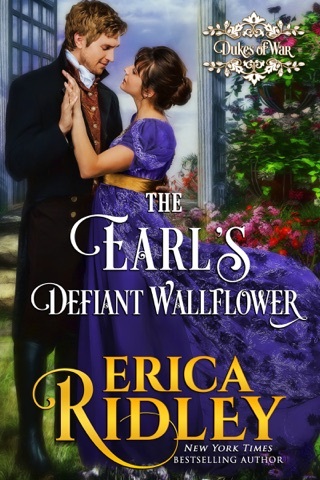 I love Erica Ridley books, but this one got sluggish in the middle. I had to make myself finish it. This is the second book of the Rogues to Riches. It is standalone. I loved Lord Wainwright as a hero and the character change he undergoes in this story. I also like Camellia and how she goes from always following expectations to going after what she wants. I liked these two characters as a couple. 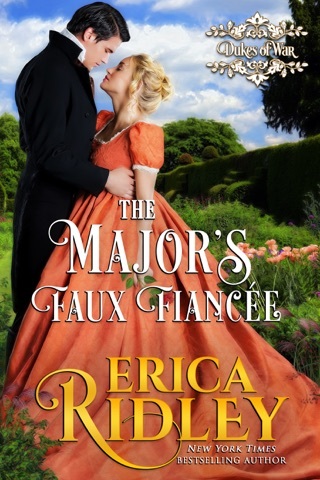 This story is a light-hearted enjoyable read. 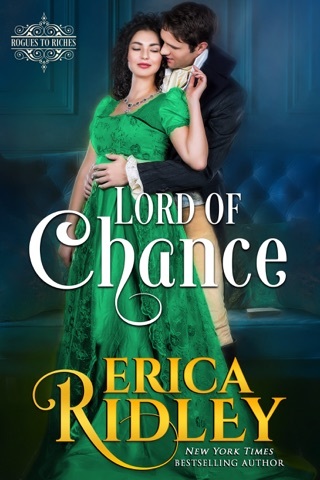 Lord of Pleasure is fine romp in the ballrooms and parlors of Regency England. Combining two very different people together was an artistic stroke by Ridley. Or were they really, deep inside, so very different? I loved how well the sisters related and supported each other. Ridley developed strikingly different personalities for each of them, yet they complimented each other. I look forward to seeing what Ridley crafts for them in future books. Her development of Wainwright's morals and personality, as she allowed him to mature, was wonderful to see. Never as bad as everyone thought, he still had a long way to go to be respectable. She slowly unfolded the layers of Wainwright's personality and ambitions. She revealed the true person behind the reputation. In turn, with growing confidence, Camellia bloomed from the mousey spinster. Also the well-developed secondary characters in Lord of Pleasure added depth to the story-line. As a result, I laughed and giggled as the characters snipped at each other. Some of things Camellia and her sisters said were hilarious. Although, Lord of Pleasure, includes an intense intimate love scene, I did not find it offensive or overly descriptive. 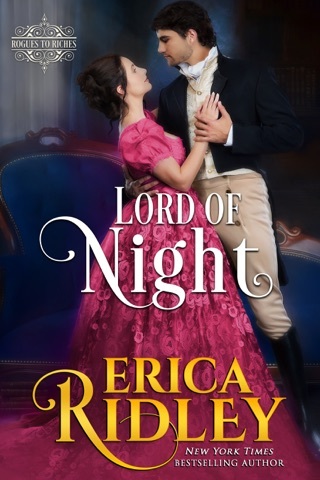 Finally, in concluding my reviews of romance novel, The Lord Of Pleasure, I found a well-developed story-line with well-developed characters. 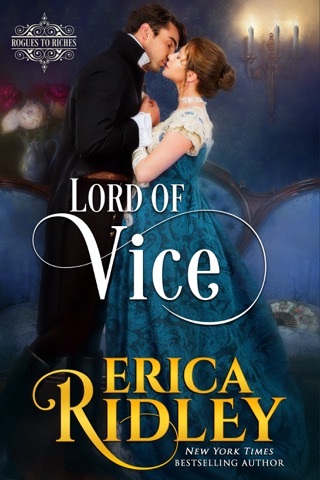 Also the pacing of the story was smooth and steady and the plotting seamless.In addition, I purchased this book choosing to voluntarily review the book/novel with honest reviews for romance novel, The Lord Of Pleasure.